To Australian motor sport fanatics the Easter break brings time off from work and an opportunity to break out the big toys. 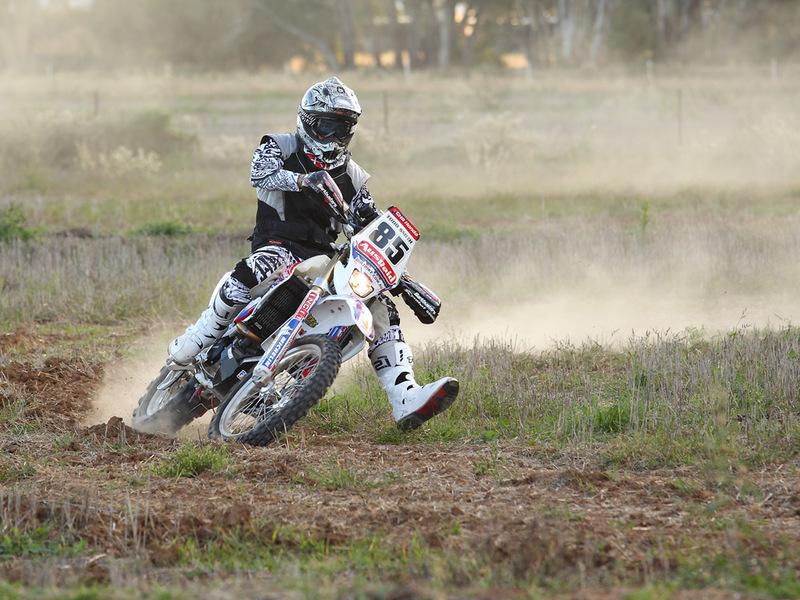 For rally fans specifically, Easter means the biggest navigational rally event in the NSW race calendar – the 800km Condo 750. The GHR crew are making final preparations for event scrutineering this morning, including two of the four wheeled variety. 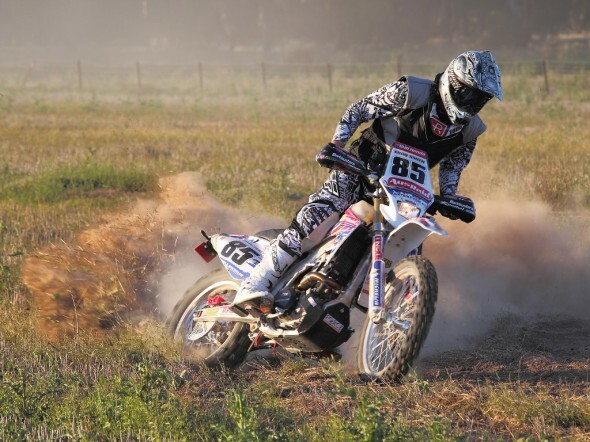 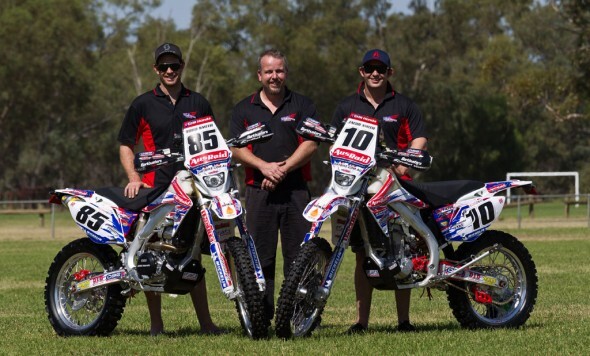 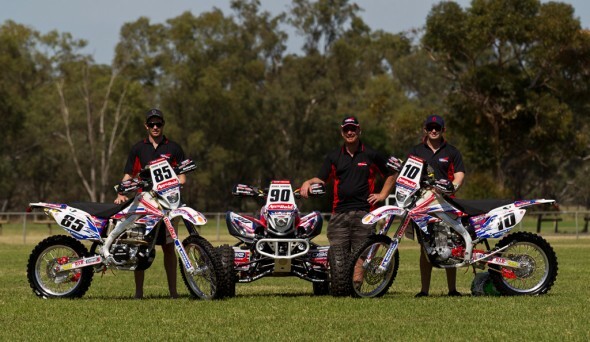 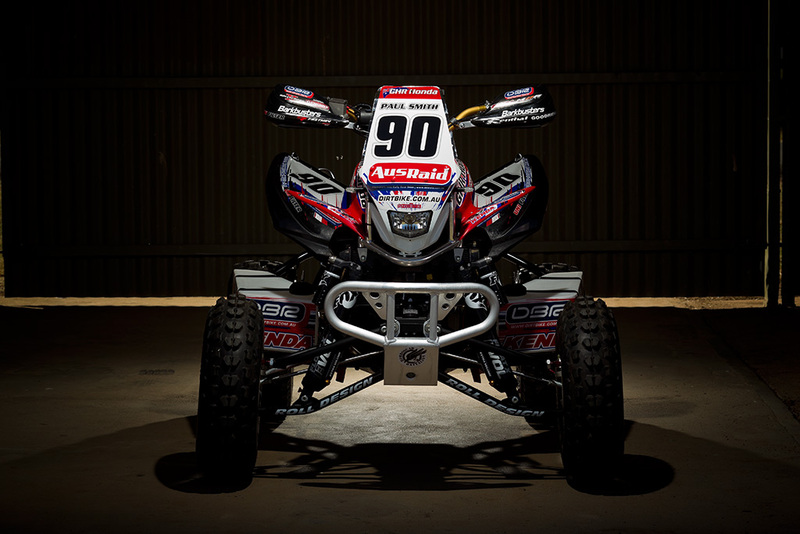 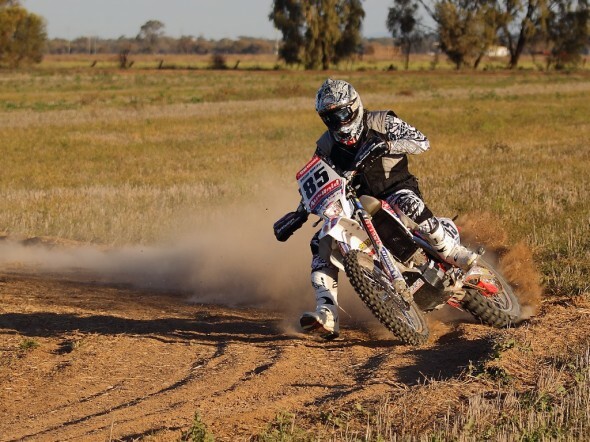 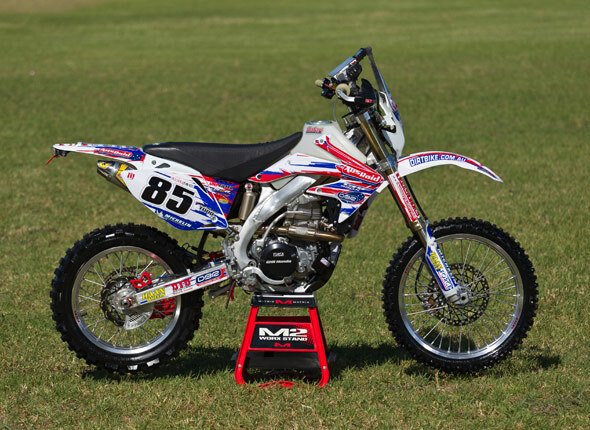 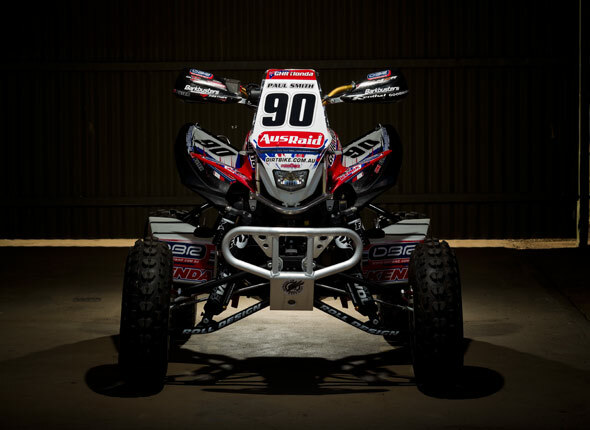 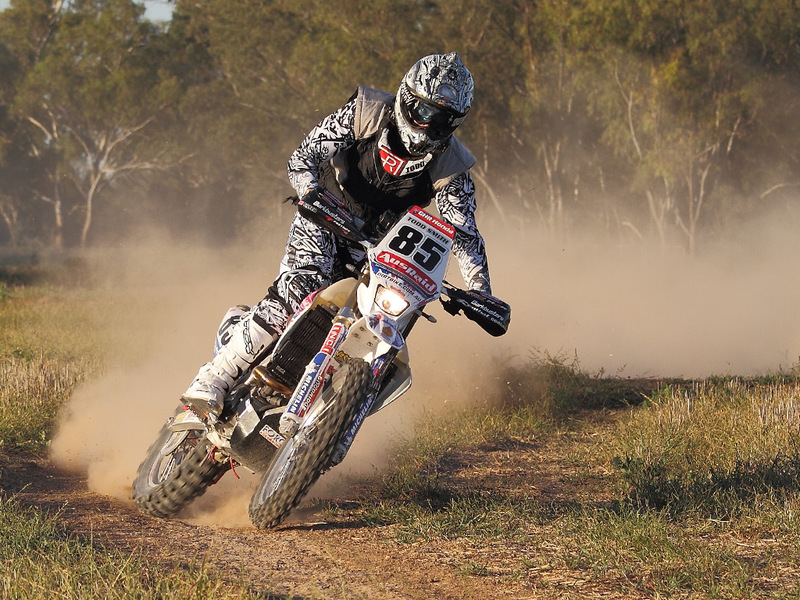 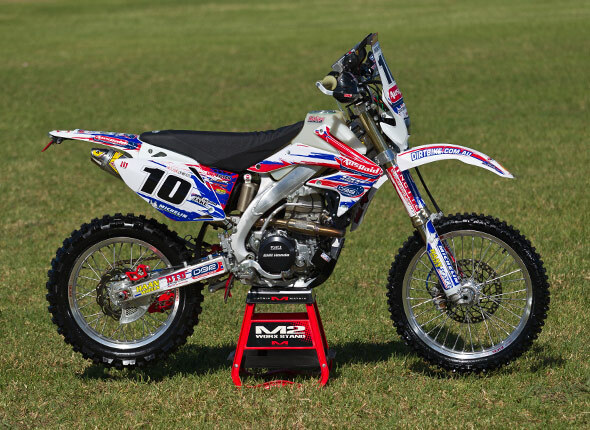 This year’s Condo will see the race debut of the GHR Honda TRX700XX quad ridden by seasoned Victorian quad competitor Paul Smith. 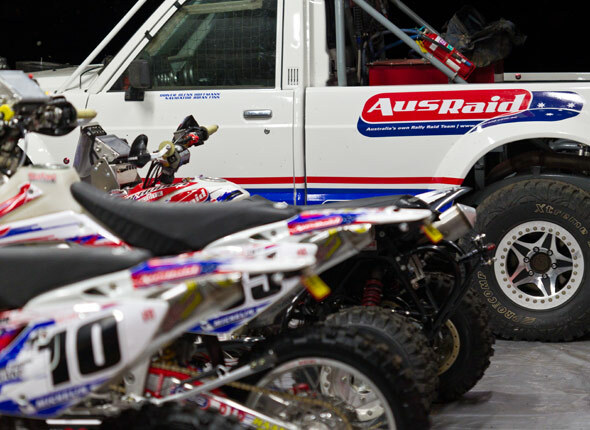 Team owner Glenn Hoffmann will also be donning the race gear in his V8 powered Nissan Patrol ute. 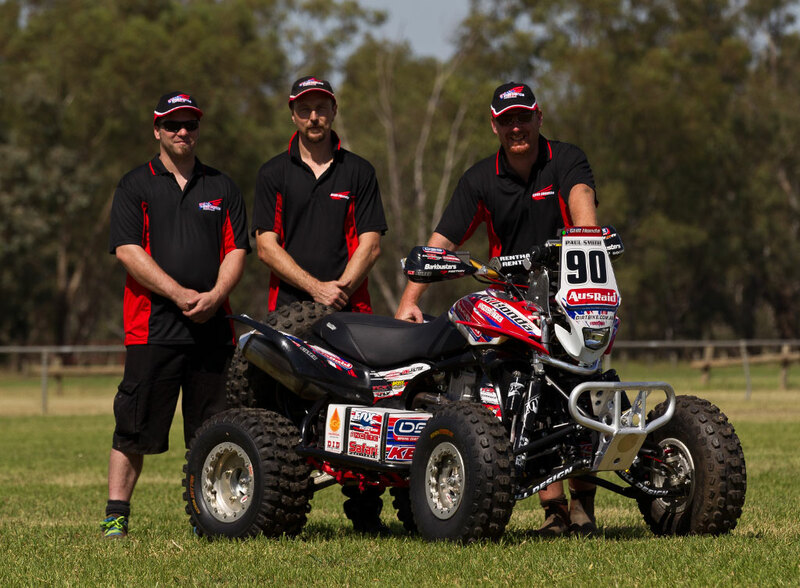 Scrutineering commences at 11.00am this morning and the first vehicle starts the race prologue at 3.30pm.